Surface Mount Umbrella Base for 1 1/2″ Umbrella Pole. 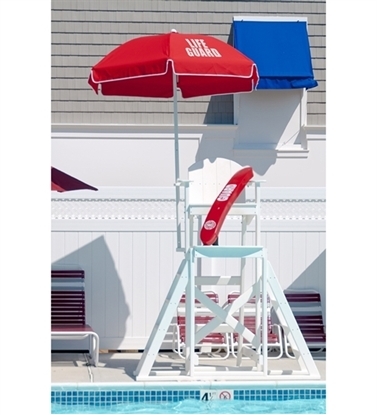 This commercial quality umbrella base mounts an umbrella onto a concrete or deck surface. Accommodates 1 1/2" market or patio umbrella poles and locks in place without damaging the pole. The detachable base plate is low to the ground with smooth edges to prevent tripping. Our Camlock umbrella base is a great solution for preventing vandalism to your umbrella.